No body likes the January blues. Cold winters nights, new years resolutions, a new fitness regime and a string of promises that slowly go by the way side. How many New Years resolutions have you made over the years and broken by the end of the month? Well here is a resolution you can make, feel great about and stick well into the year. ‘Try New Craft Beer and start a journey of discovery that will grow and change as the year goes on. Make January the year to begin your quest to try different Craft Beers. At Crafti Beer, our challenge is to find you new and exciting beers. January is a time for exploration of new tastes, new flavors and new brewers. 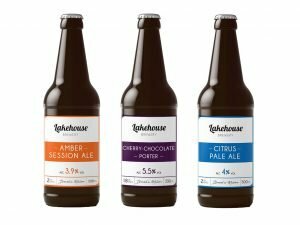 We have been working hard to find best new brewers for your enjoyment and learn about new beers for the existing breweries that we are working with. The new year is about getting rid of the old and bringing in the new. We want to help you on that transition and bring new and exciting craft beers to you. 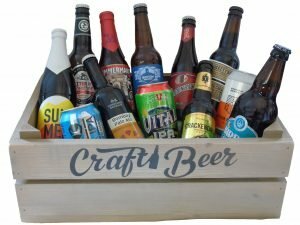 The benefit of crafti beer is that each month you will have a different taste delivered to your door with a passion to help you explore the tastes of the world. We hand pick the worlds best beers each month to build an eclectic mix of craft beers. You get the opportunity to try these premium beers in the comfort of your own surroundings.